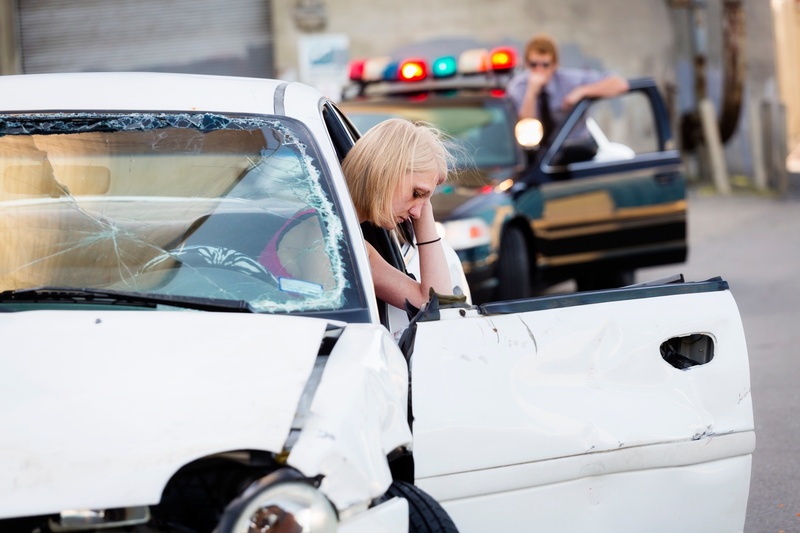 What Steps Should I Take Immediately Following an Automobile Accident? There are several things you need to do and know moving forward if you want to protect yourself legally. It is important to take the following steps after being in a car accident to ensure that you are properly taken care of and protected. Immediately following the accident, you must stay on the scene until emergency personnel arrives. If you are able, check your passengers and all others involved in the accident. Even if you think that someone else has already called emergency services, you should also call the police. The police will help you while you are going through this scary situation, and be able to investigate the scene of the accident on arrival. 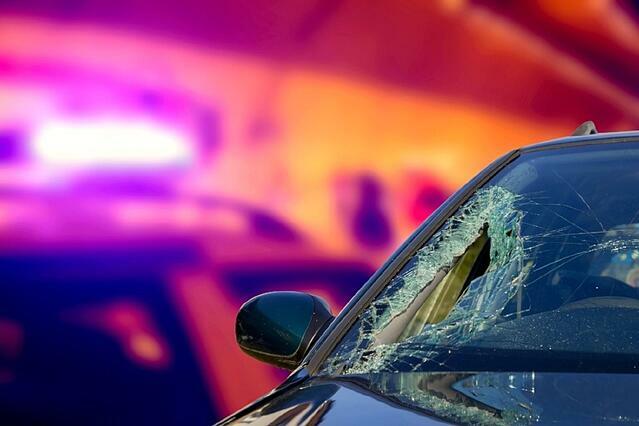 When the police investigate the accident, they will fill out a police report which will contain the details of the accident, as well as issue citations to the at-fault driver. Both the police report and citations are very important because they will be used as evidence if you end up needing to take legal action. If you are in a serious car accident most likely you will be taken to a hospital by ambulance. Other accidents may not require an ambulance but may still, require medical attention. In this situation, the key is to not wait too long before receiving medical attention. Acting right away is the most beneficial for your health and will also increase the credibility of your personal injury claim. Waiting makes it harder to prove that your symptoms and injuries are from the accident. 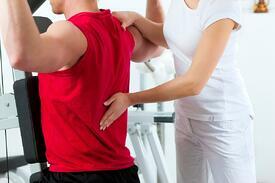 Common symptoms are dizziness, pain, discomfort, stiffness, numbness, swelling, and headaches. Even if you do not believe that you were seriously injured, you should still be seen by a medical professional. Many injuries can take days or weeks to manifest, and if you wait to long, the costs of treatment and recovery may be left out of your claim. 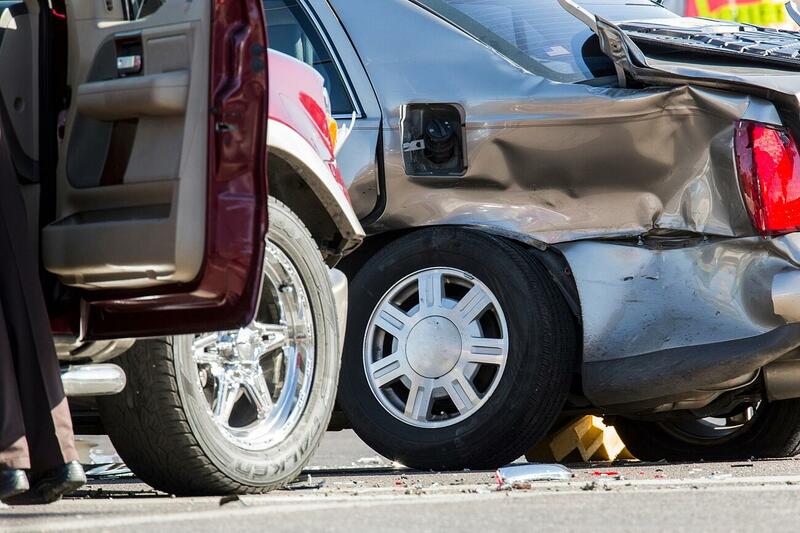 After you have been in a car accident, you should try and collect a much evidence from the scene as you can. 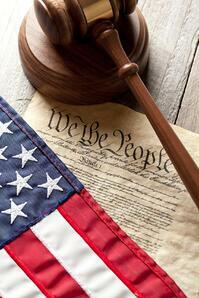 This will help to make sure that if you need to go to court you will get a fair settlement. There are many different types of evidence that you should try and gether from the scene of the accident if you are able. The first thing you should gather is the other driver's personal information. This includes a copy of their driver license, insurance and car information including their license plate number. Once you have collected the other drivers personal information, you should speak to and get statements from anyone who witnessed the accident. You should also ask them if they would be willing to stay at the scene until the police arrive to give them an official statement as well. Next, take photos of your injuries as well as the damage that was caused by the accident. Make sure that you capture these images from different angles just to be thorough. When you are involved in a car accident, keeping track of all records is vital to being able to fully recover financially. The records that you keep should include all of the evidence you gathered from the scene of the accident, as well as any bills that you have paid for or received. The records from the scene of the accident that you should keep include a copy of the police report as well as the other drivers personal information. Billing statements that you should keep include medical treatments, medications, property repairs, and receipts for any other out-of-pocket expenses. 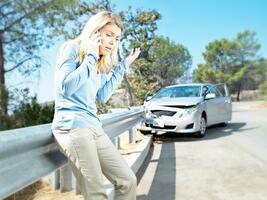 When you have been involved in a car accident, you should consult with an experienced personal injury attorney. Most personal injury attorneys offer free consultations for the victims of auto accidents, so speaking with one will cost you nothing. The reason you should speak with an attorney is they can go over the details of your case and help get you a settlement from the at-fault drivers insurance company that will compensate you for all of your losses. Usually, if you do not consult an attorney, the insurance company will offer you a low ball settlement that will not cover all of your losses. Having an experienced attorney fight for you is the best way to protect your rights and get the settlement you deserve. 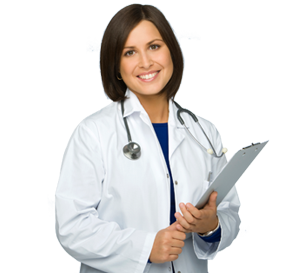 If you have been in a car accident, contact Car Wreck Doctor today. We employ a network of Medical Professionals and Attorneys who are experts when it comes to medical treatment and legal assistance for car accident victims. 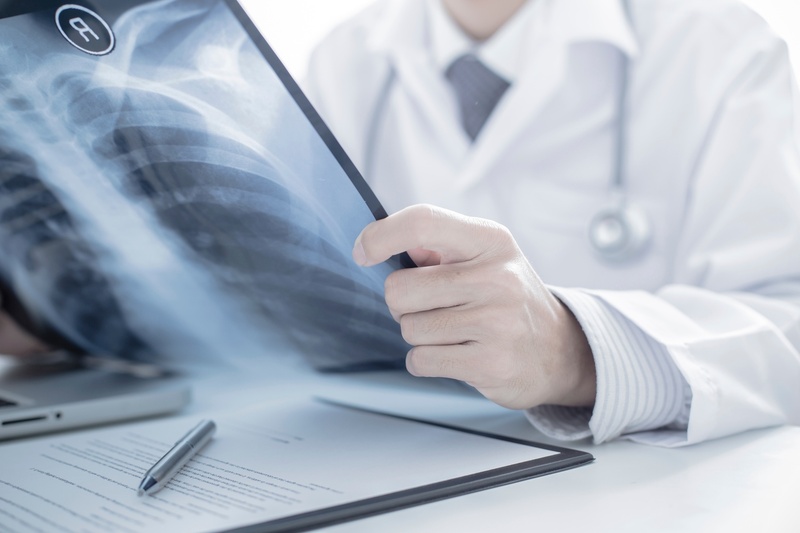 Call Car Wreck Doctor now or click on the link below to be connected with one of our professionals today!